As the possibilities of hurricane Irma hitting South Florida increase, authorities are encouraging residents to prepare for a possible landfall. Part of the preparations includes knowing if you live in an evacuation zone and making plans in case you are asked to leave your home. Here is how to know, for all four south Florida counties: Broward, Miami-Dade, Monroe and Palm Beach. 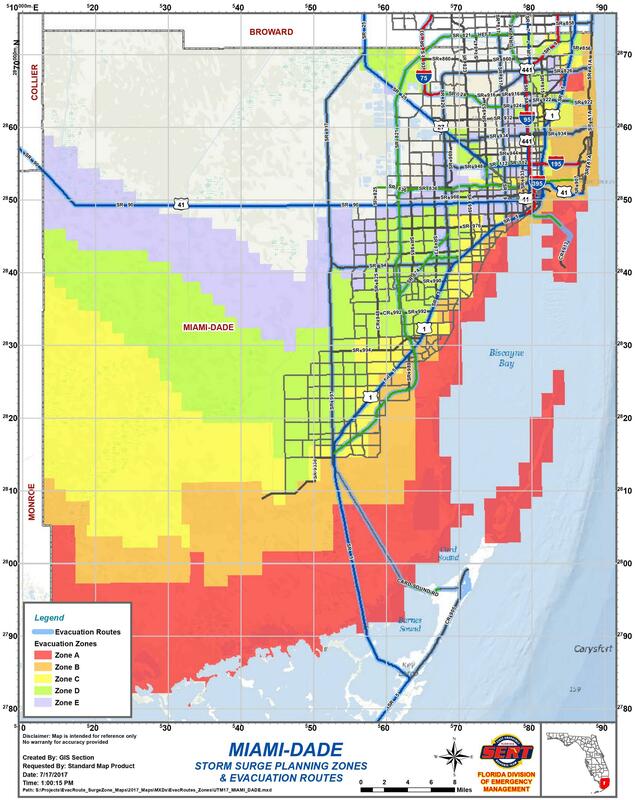 Broward County residents can check the evacuation zones here (don't be discouraged by the slow load times of the map) and in the 2017 map below, which also includes the evacuation routes recommended by the County. 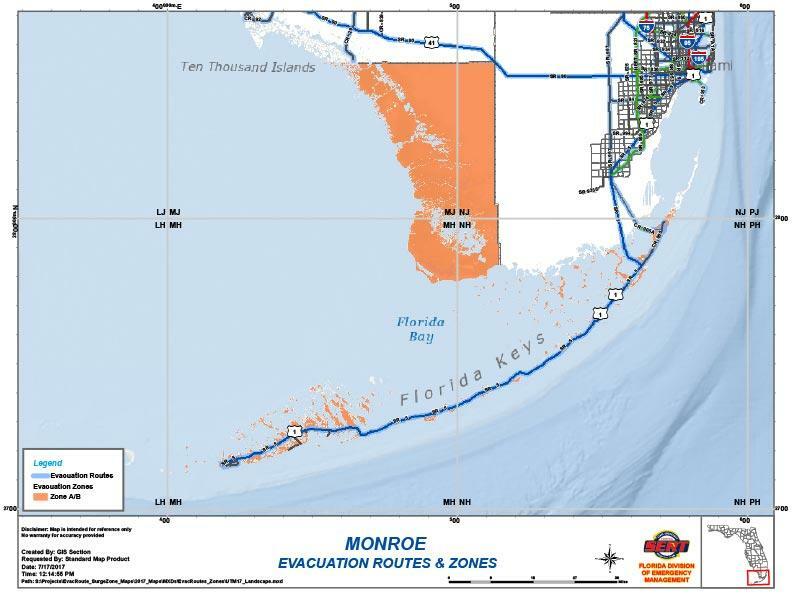 Monroe County residents can check the evacuation zones here. 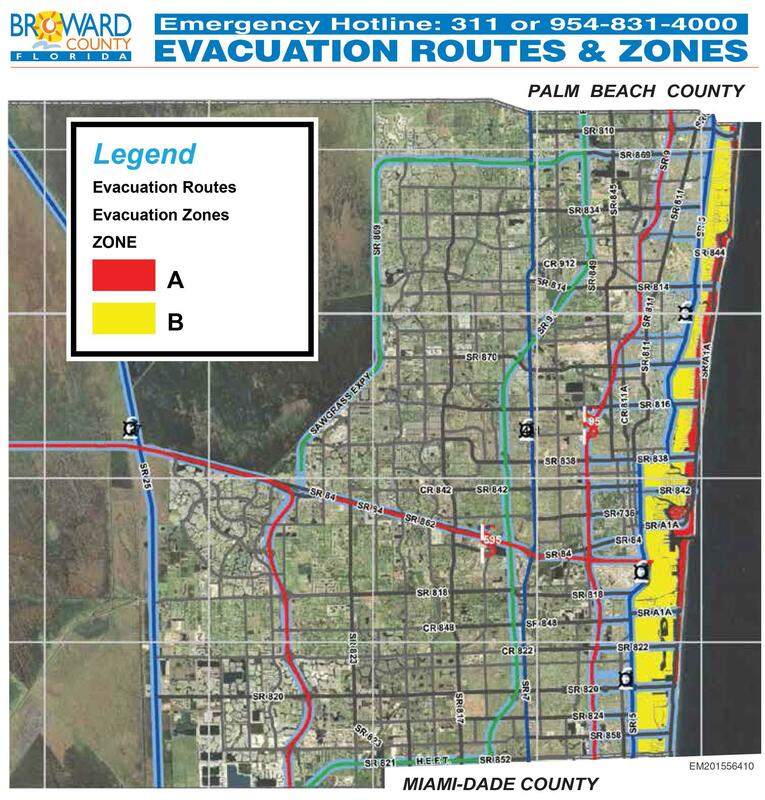 The map also includes recommended evacuation routes. 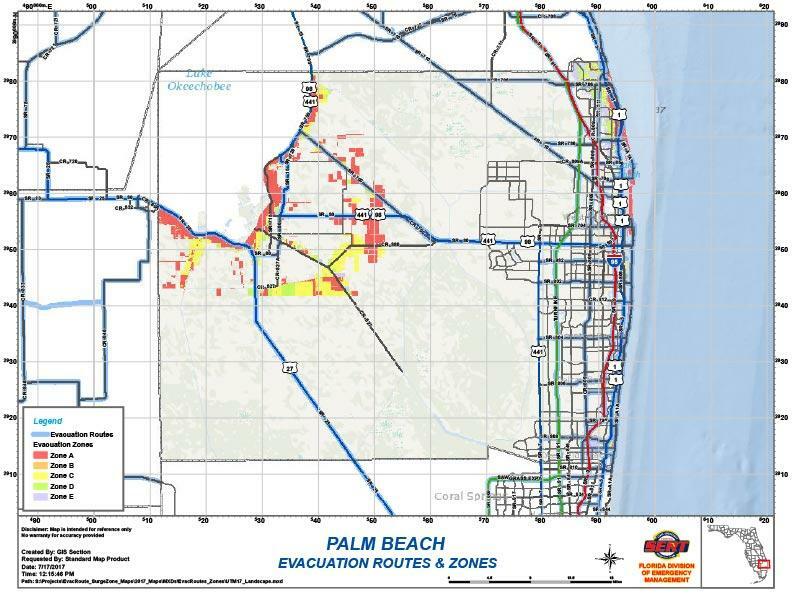 If you live in Palm Beach County, you can check the evacuation zones here. They are mostly along the coast and in the areas around Lake Okeechobee. The map also includes evacuation routes. This story was originally published on October 4, 2016. It has been updated with the latest 2017 information. Irma strengthened Monday afternoon to a Category 4 storm, and the latest forecast data suggests the Major Hurricane will approach South Florida this weekend. It was too soon to make or deny that call in the past few days, but it’s now time for all Floridians in a hurricane prone area - no matter which coast you live along - to take Irma seriously. 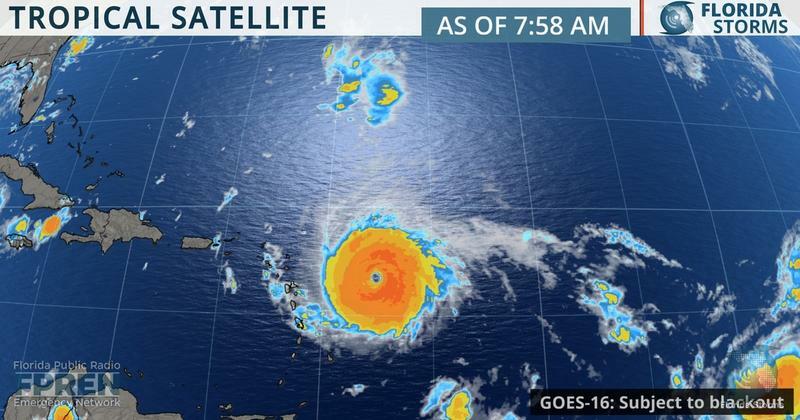 Florida Governor Rick Scott declared a state of emergency Monday afternoon as Hurricane Irma strengthened into a Category 4 storm. Is Your 'Go Kit' Ready For Irma? Floridians are old pros when it comes to hurricane preparation, but these last few years of near hurricane drought may have taken the edge off storm preparation. But Harvey's Texas devastation is a stark reminder about the kind of damage a major hurricane can do.